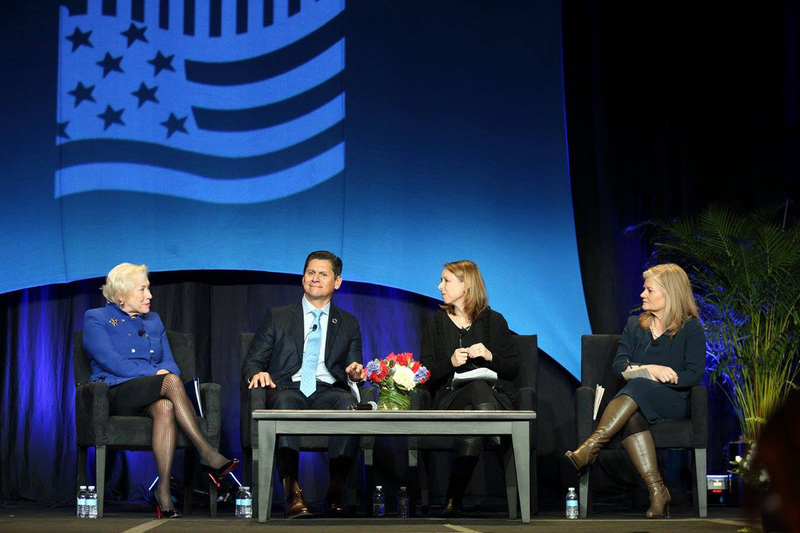 The 2017 Community College National Legislative Summit kicked off with calls for continued advocacy as a new administration arrives in Washington. “This is a time for optimism, a time to think about what is possible, and a time to do the work we’re capable of doing,” ACCT President & CEO J. Noah Brown told attendees during Tuesday’s keynote luncheon. 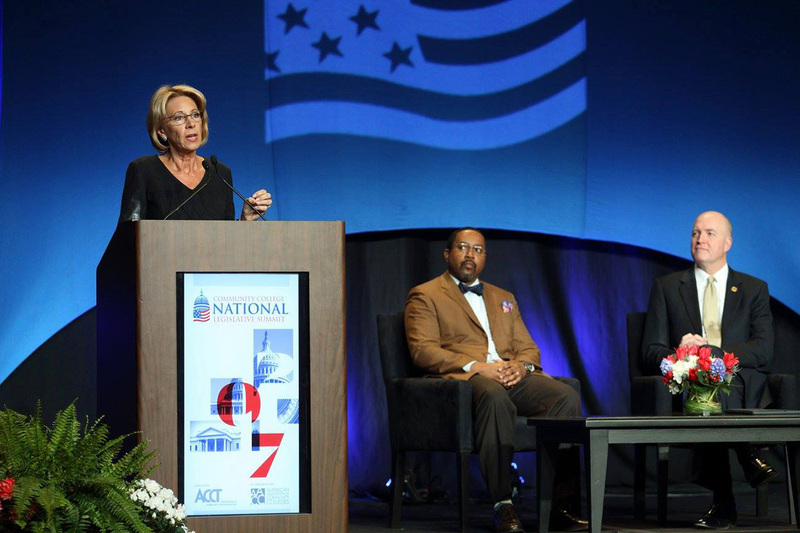 This morning, U.S. Secretary of Education Betsy DeVos addressed community and technical college leaders from throughout the United States at the 2017 Community College National Legislative Summit hosted by the Association of Community College Trustees (ACCT) in collaboration with the American Association of Community Colleges. On January 31, ACE and 46 other higher education associations sent a letter to Secretary of Homeland Security John F. Kelly on maintaining the United States as the destination of choice for the world’s best students, faculty and scholars. This letter was sent in light of President Donald J. Trump’s executive order, “Protecting the Nation From Foreign Terrorist Entry into the United States.” The letter affirms the importance of international students and the need to ensure the United States remains the destination of choice for the world’s best and brightest students, faculty and scholars. On behalf of the American Association of Community Colleges (AACC) and the Association of Community College Trustees (ACCT), which represent the presidents and trustees of the nation’s 1,108 community colleges, we urge you to maintain the Deferred Action on Childhood Arrivals (DACA) program. The program is of vital importance to thousands of our institutions’ students. The Association of Community College Trustees (ACCT) is excited to share that Rhode Island Governor Gina M. Raimondo today announced a statewide program to make two years of community college education available tuition free for all Community College of Rhode Island students. 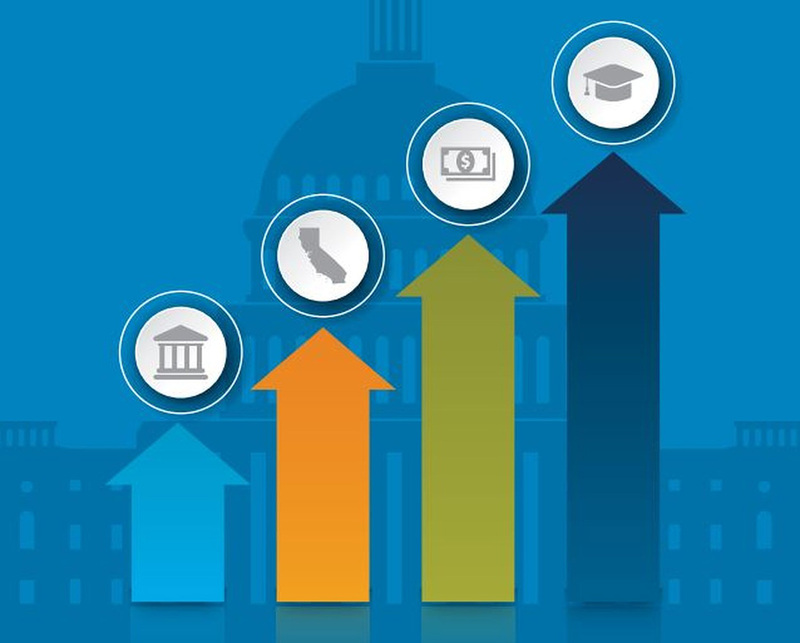 Today, Education Commission of the States released 10 new policy briefs focused on the interaction between state- and federal-level policies pertaining to higher education. ACCT Senior Policy Analyst Colleen Campbell and Policy Analyst Ivy Love co-authored one of the series briefs, which serves as a resource for community college leaders. AACC, ACCT and Higher Ed for Higher Standards partner to improve community college, K-12 collaboration for student success. The American Association of Community Colleges (AACC), the Association of Community College Trustees (ACCT) and Higher Ed for Higher Standards today released Seizing the Moment: Community Colleges Collaborating with K-12 to Improve Student Success. The report calls on community college presidents and trustees to embrace the higher standards many K-12 school systems have adopted and implement strategies to increase college readiness and success. “A promise is a cloud; fulfillment is rain,” says an old Arabian proverb. President Obama introduced America’s College Promise, a proposal to make two years of college education available with no tuition fees to qualifying students.